Parking permits are required to park on campus Monday through Saturday. 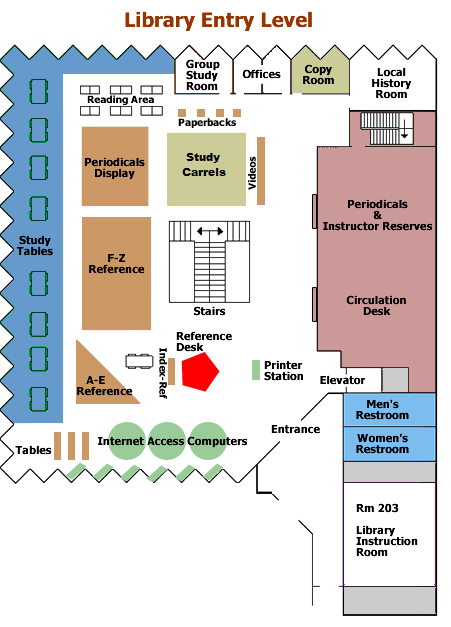 Daily permits are available from coin-operated dispensers located in Lots 3, 6, 11, 13, & 16 (See campus map). Cost is a $2.00 per day (quarters only). 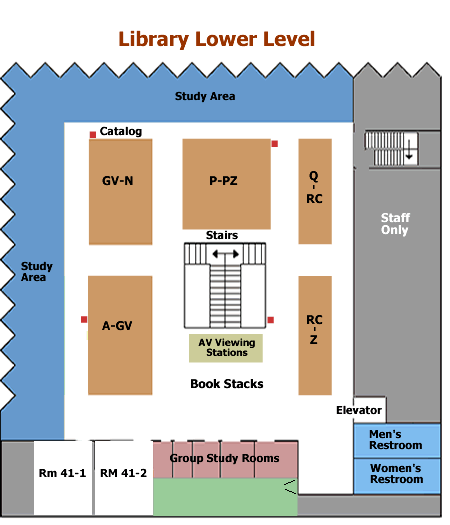 The closest parking to the library building is in Lots 1 and 2, or Lot 9 near the Student Activities Center (Bldg. 44). On the lower campus, Lot 20 by the elevator. Disabled parking is available in all lots and enforced 7 days a week. Lot 9 directly next to the Student Activities Center is the most convenient to the library. See Campus Police: Parking Rules & Regulations for further information. There are two book drops located on campus for returning library material during or after regular open hours. One is located directly in front of the library building and the other in the north end of parking Lot 8 near Building 44 (SAC). Please return videos, CD's, and cassettes directly to the library as they can be easily damaged if placed in the book drops.